Sandy Nathan's YOUR SHELF LIFE » About the Author – Who I Am and Why I Write – What’s in It for You? About the Author – Who I Am and Why I Write – What’s in It for You? Here I am, shortly before I lost my crown. The “About the Author” portion of any book usually sounds as though the writer is sequestered on the far side of the moon, leaving an all-knowing narrator to hand out propaganda. I’m going to skip that and tell you my real story, heart to heart. I was born to be a princess. I was a princess, for a while. My parents overcame the poverty of their youth by becoming extremely successful. My hometown was one of the most affluent places in the country. Giant oaks, old mansions, and flashy cars surrounded me. I spent my time showing horses and water-skiing behind my dad’s obscenely overpowered boat. 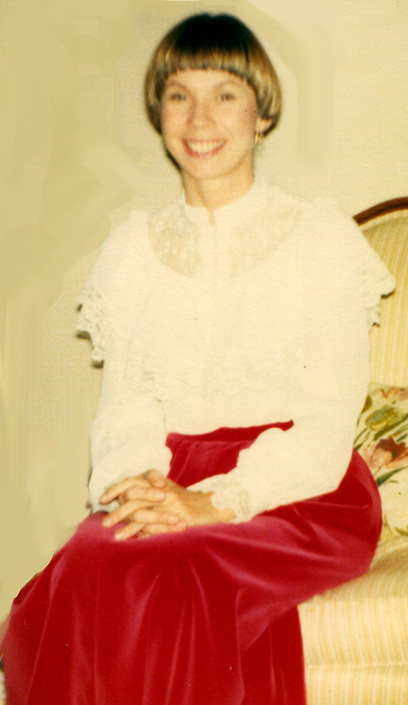 Princess Sandy died when a drunk driver hit my father head-on in 1964, killing him. Those words aren’t enough. My father didn’t die right away. Days after the accident, he died of suffocation, as blood clots from his massive internal injuries broke loose, traveled through his veins, and lodged in his lungs. My old life vanished. Through structures and systems I will not describe, I lived at a below poverty level income for a while. I could qualify for food stamps, yet I worried that I wasn’t doing enough charitable work. My brain still thought I was upper class. What happened in the coming years opened my eyes. I’ve seen and lived the over-privileged existence I describe in the Bloodsong Series. I’ve seen how ephemeral its rewards are and how it warps those who are trapped by it. I’ve seen how it masks mental illness and cruelty. Want to know why a San Francisco-born, Silicon Valley-raised woman is so obsessed with Native Americans? After I’d drafted a few thousand pages of the Bloodsong books, I had this giant Ahah! At least half of the characters were Native Americans. Why? I don’t think I’d ever seen an Indian. I realized that had lived the lite version of what happened to Native Americans. They had the kingdom––the entire continent––and lost it. I know how losing everything feels. They were treated abominably for centuries, and had the worst abuse hurled at them. Then they were asked, “What’s the matter with you? Why aren’t you doing better, you lazy bums?” I know all about that, too, and much, much more. My writing has a bite. My life has had a bite. Recovering from what happened to me has taken many years. But I have not just recovered, I have triumphed. What was legitimately mine came back to me, along with the fruit of my own labor. My husband––the love of my life––and I are almost embarrassingly harmonious. We’ve been together forty years. We live on our horse ranch, the most beautiful place I’ve seen. If your life echoes the first, oh, fifty years of mine, you might find something for yourself in my books. My writing isn’t for everyone. I write about people getting better and the world working out, but its not always gentle and nice. 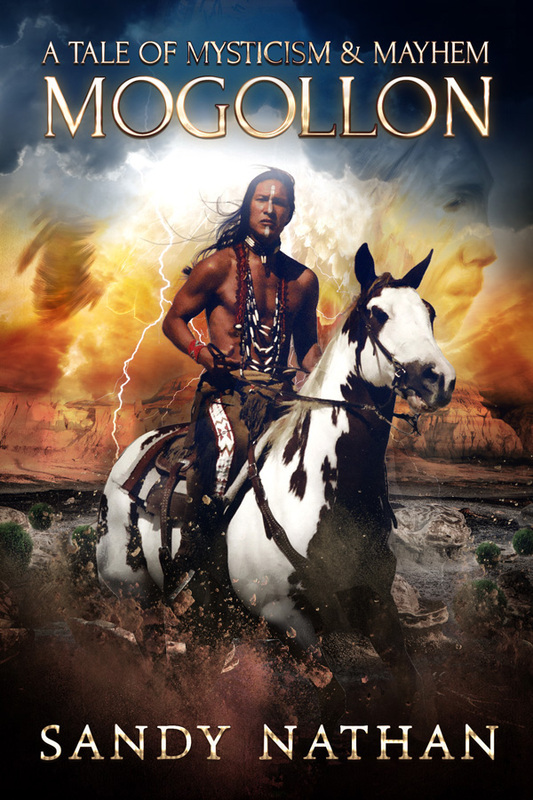 A reviewer described my Mogollon as “equal parts horror, spiritual, romance, and action.” If that’s for you, you’re my reader. I write visionary fiction, which is about making the world a better place. Why do I write that with the bio above? Because of I have had huge spiritual experiences all my life, as well as gentler ongoing guidance. Whatever is behind them and this earthly life wants me to sing my songs. And I did triumph over what befell me. What’s in my writing for you? What do you get out of it? A darn good story. Insight into your own life and spirit. People write to me all the time, saying how powerful my work is and how it helped them. Maybe it will help you, too. Now for my “regular bio”: I went to school a very long time and have two advanced degrees. I’ve had prestigious careers. 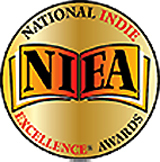 My writing has won twenty-four national awards. I have three grown children and two grandchildren. I write a lot, and I’m happy. Best way to find out about Mogollon is visit its Amazon page. Mogollon is available in both Kindle and print forms. While I love my Kindle, I would buy this one as a trade paperback just for the cover. They guy on the horse is Rick Mora, a Native American actor and model. He’s one of the most photographed Natives in the world. I’m honored and delighted to have him grace Mogollon’s cover. The rear cover isn’t too bad, either. It depicts Will Duane, Master of the Universe. But let me tell you a secret about writing. Staring at an unshaped lump of 150,000 words and knowing that you will become intimately acquainted with every one of them before the war is over is daunting. That’s what I have to do to get Phenomenon into your hands. More than that, really. You don’t need to know. Even worse, what if I am beset by writer’s block the way I was with Mogollon and can’t even scribble my name for years? So I did. The first of these newer, smaller books, known simply as Leroy by friends, is about the shaman Grandfather’s grandson, Leroy Watches Jr. Leroy is the family screw-up, simple as that. His he a failed shaman? I would never say anything like that in the book. But maybe he is. Or maybe he’s he’s a slow developer. He does talk about the time he went to a neighbor’s ranch to heal a cow and struck oil. His life is like that. And it is in this book. 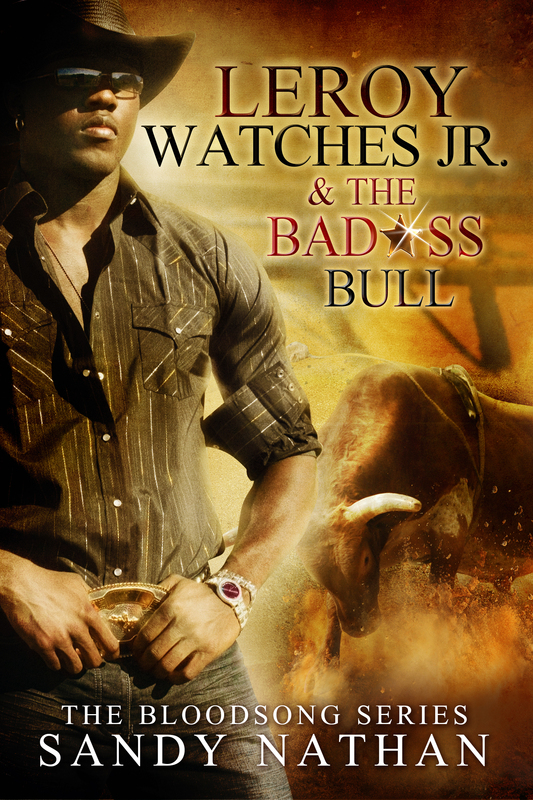 Leroy Watches Jr. & the Bad*ss Bull is my first entry in the humor arena. Writing it was so fun! I sat in front of my computer laughing my *ss off. It turns out that you can read Leroy before, during or after Mogollon. Leroy sets the stage and fills in background, but it doesn’t spill the beans on Mogollon. And it’s only $1.99. Such a deal. The print version of the book is on the cusp of publication. You might want to check it out. Leroy is also worth bying for the cover alone. ← Do You Outline or Write by the Seat of Your Pants?